The World According to Maggie: 2014 Events! Here, as always, is the Shy Introvert's Guide to Book Signings. 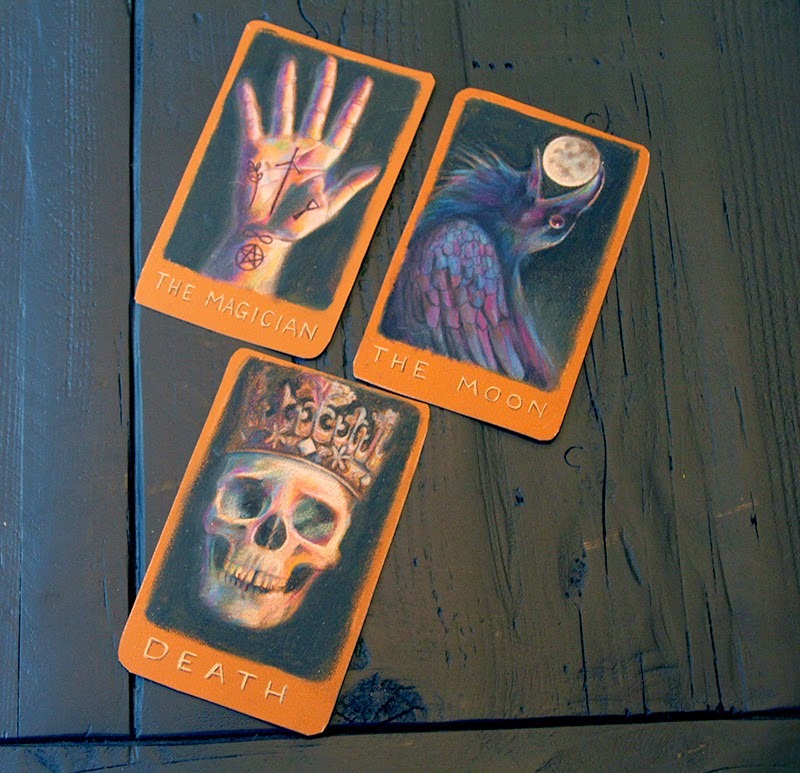 Also, I drew three Raven Cycle tarot cards and now I've been pleasantly coerced into doing the rest of the Major Arcana by the end of the month. We'll see if I can pull it off.